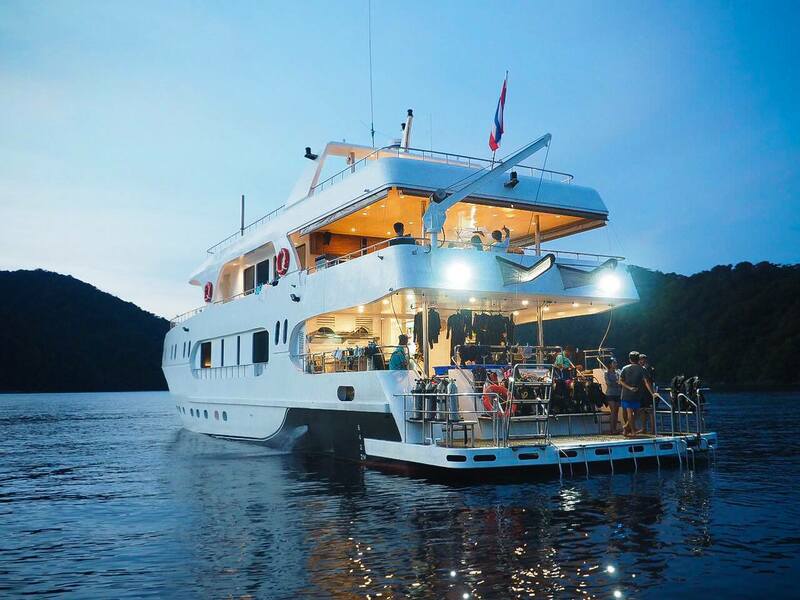 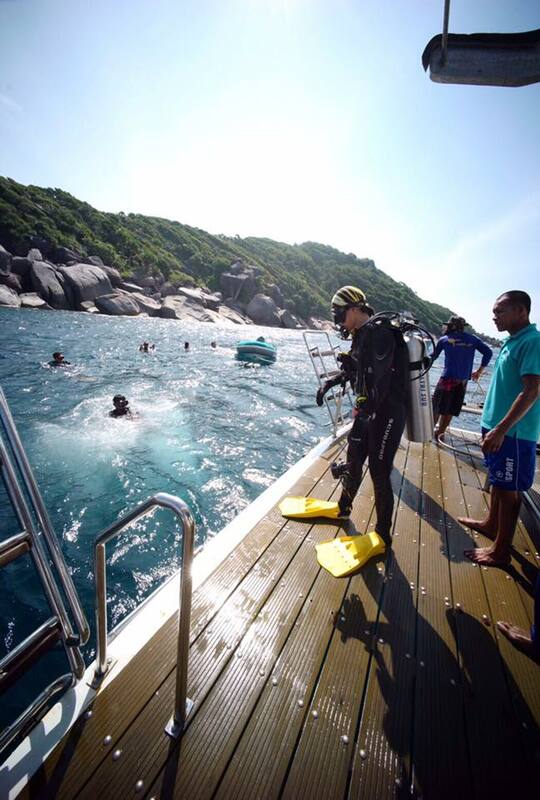 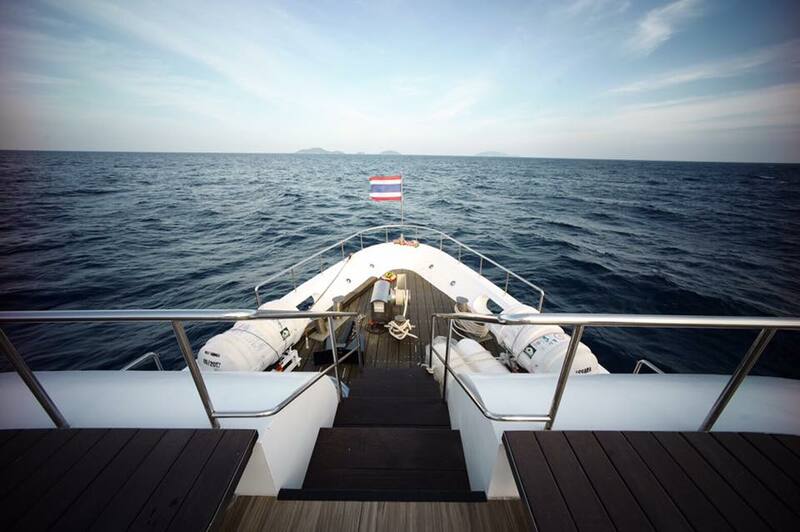 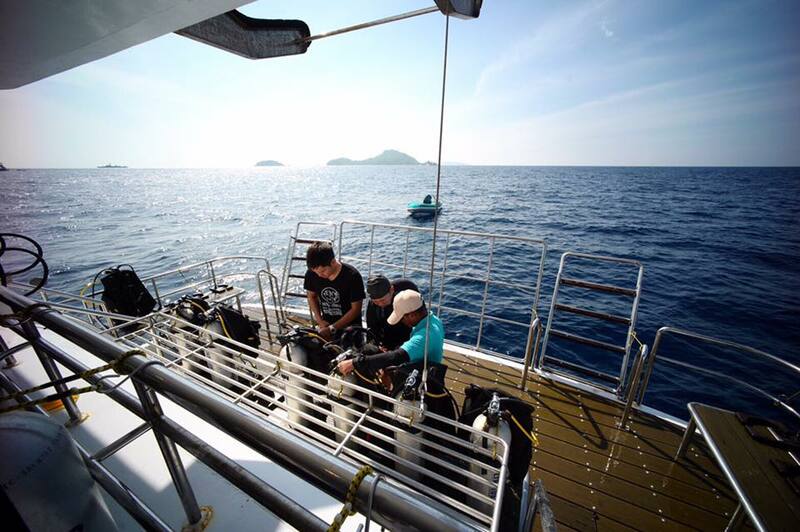 A luxurious live-aboard that gives modern divers the opportunity to explore many beautiful islands in Thailand. 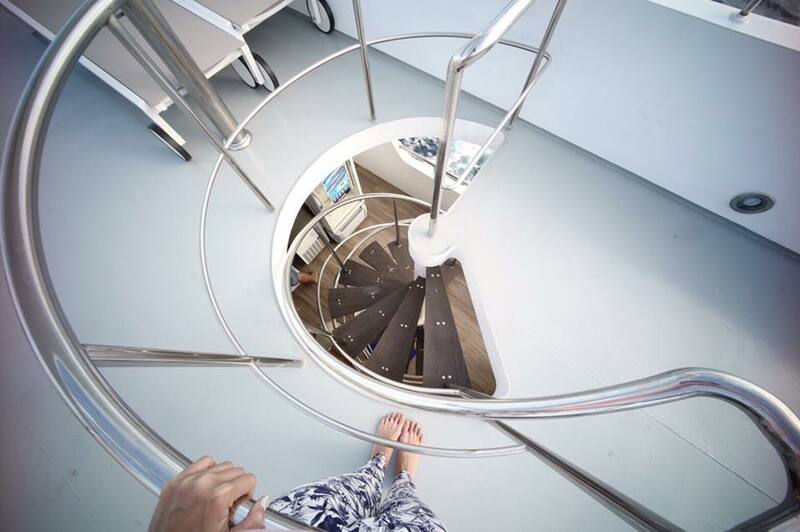 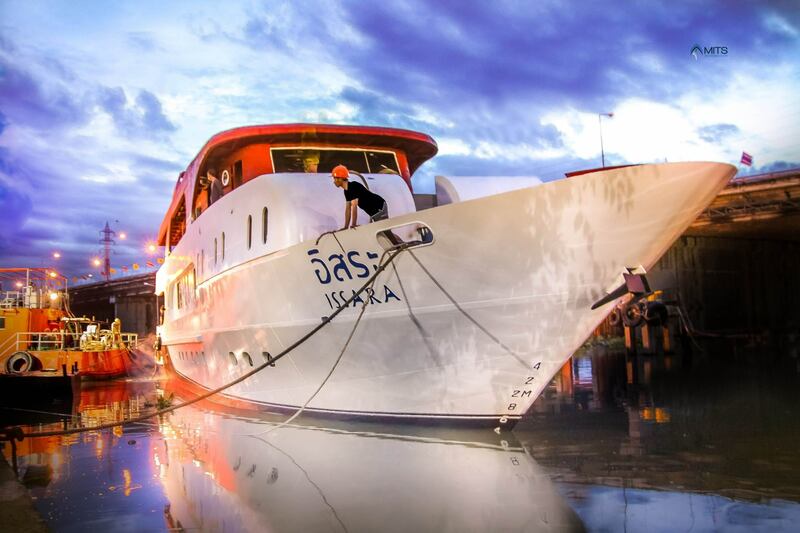 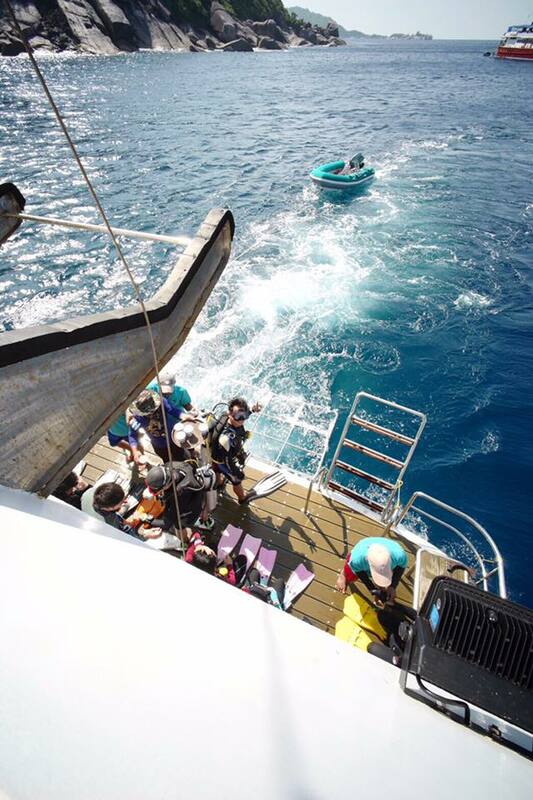 In fact, Issara Liveaboard gives us a homey feeling. 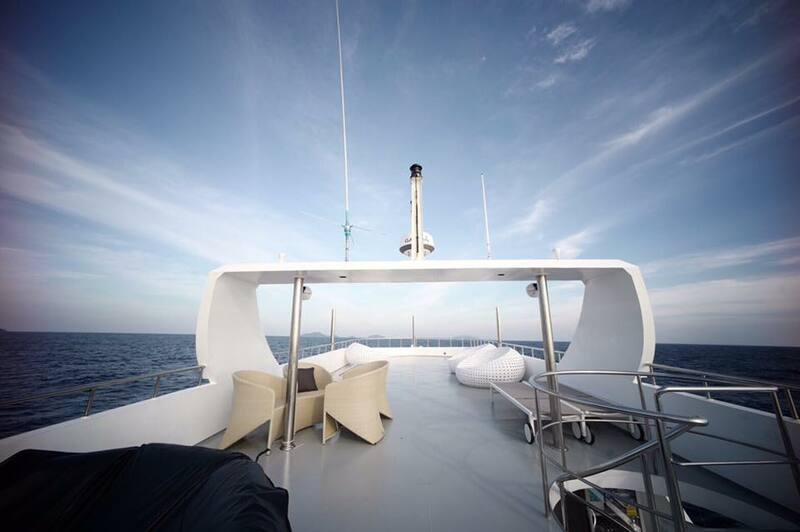 Since the ship has generous space, spacious rooms, and comfortable beddings, it lets us be at ease at night.